If you’re considering hardwood floors, be sure to pick the right ones. Not all types of wood are created equally, so you need to do some research in order to select the best kind for your home. 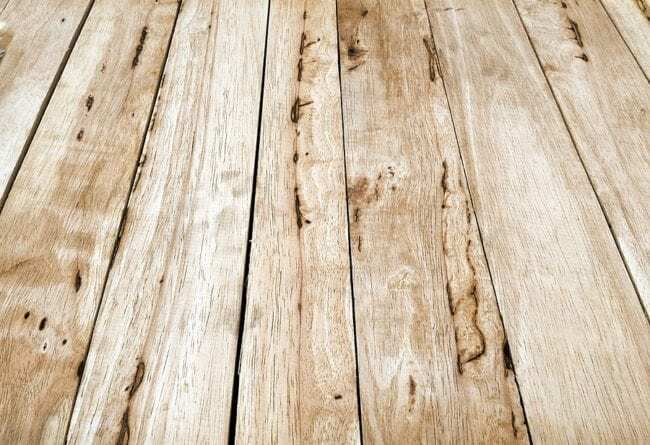 Check out our breakdown of some of the most popular types of hardwood flooring so you can determine which kind will look amazing, have the best functionality, and fit within your budget. If you’re aiming for traditional hardwood flooring, maple is an excellent and affordable option. It’s one of the hardest floors you’ll find, with just hickory beating out its durability. 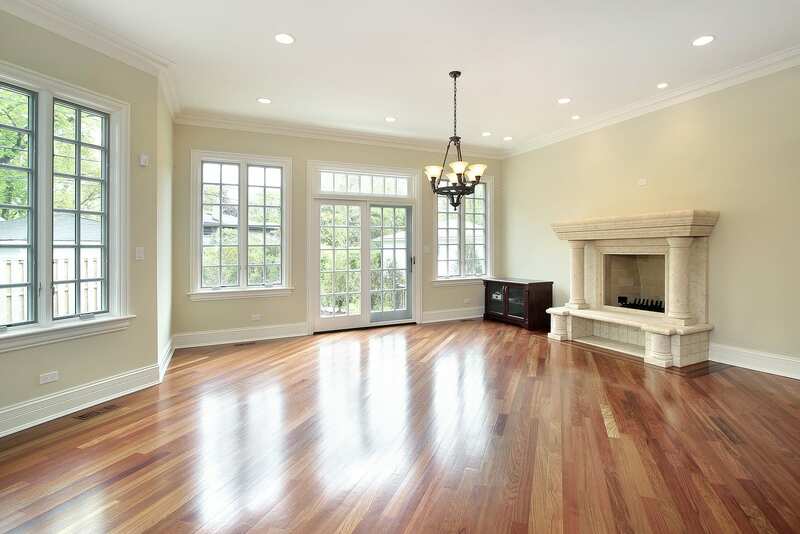 Maple hardwood comes in a light color with a warm hue that matches most rooms. On the downside, it’s easy to see scratches or scuff marks. Rarely does a well-installed maple floor clash with decor, paint, or style. Maple can be prone to expanding and cracking if placed in a damp area with heavy humidity. Using a dehumidifier can regulate room temperatures and keep your floors intact. Maple flooring is easy to clean, so it upholds its beautiful appearance. Oak is a common choice among homeowners when it comes to hardwood floors. Oak’s popularity makes it available in a wide range of styles and colors. 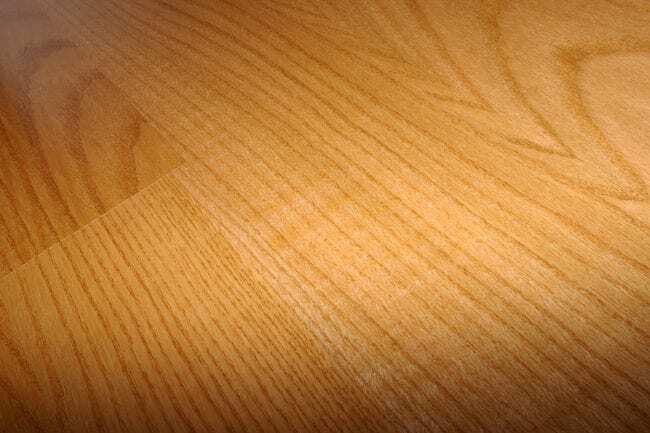 Red oak has a beautiful and earthy appearance that stains well. Oak is the standard to which hardwood durability is judged, meaning that all other hardwoods are compared to oak floors. On the downside, oak is not soundproof, may not match the style of a modern home, and suffers in extreme humidity (similar to maple). Oak is known for being an excellent option for a home that’s expecting a lot of use and foot traffic. It’s resistant to rotting and can be used outside, in basements, and bathrooms. Hickory is durable and has a rustic appearance that gives off a country charm. While it has become more popular, hickory is only used in about 5% of homes in America. This makes it much less common than oak or maple, allowing your home to stand out from your neighbors. Hickory is resilient against heavy tools, like hammers and axes, as well as other wood products, like a walking cane. 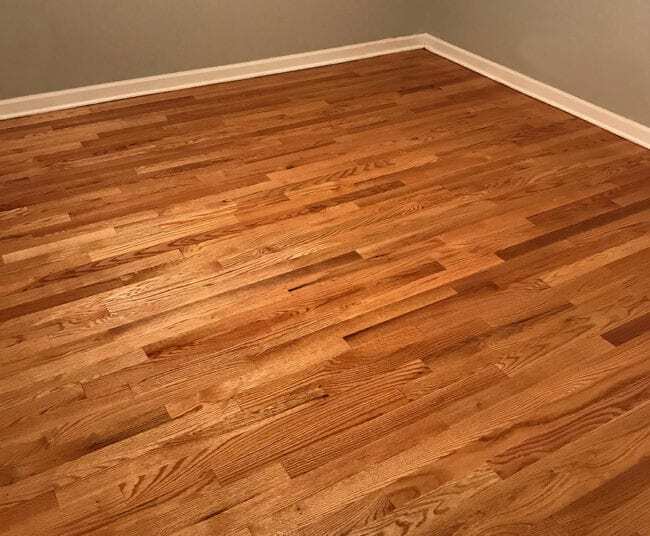 When considering hickory hardwood, you may choose between solid hickory, engineered hickory, or laminate hickory flooring. Hickory is a bit pricier than oak or maple (since it’s not as common) and should not be installed by anyone other than a professional. It can be tricky to stain and is prone to warping, especially when not installed correctly. Hickory is easy-to-clean, resistant to mold, and eco-friendly. 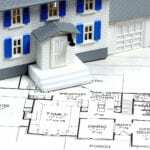 The qualified team at Eagle Construction has the flooring expertise you need for your renovation. Learn more about how we can help you achieve walkways so beautiful, they’ll leave you floored!